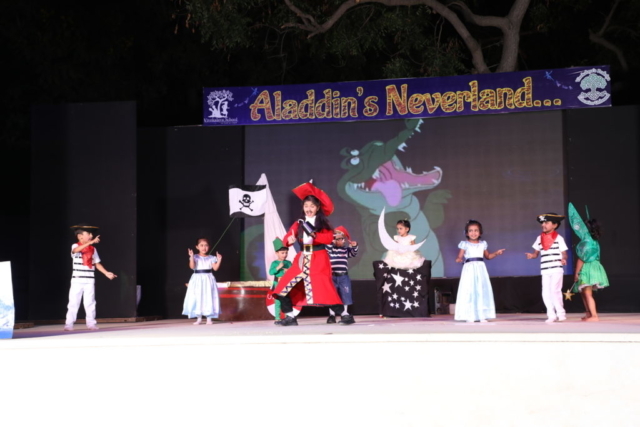 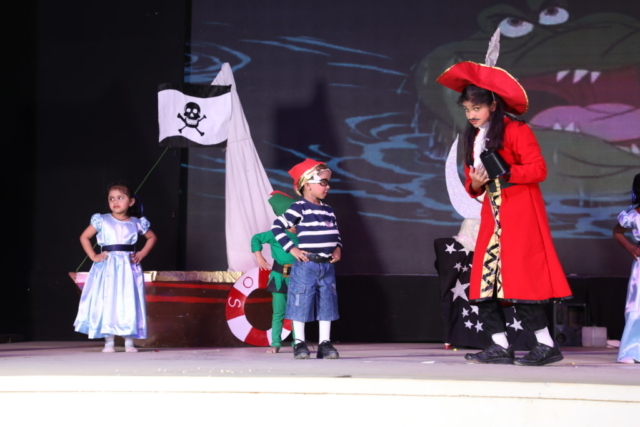 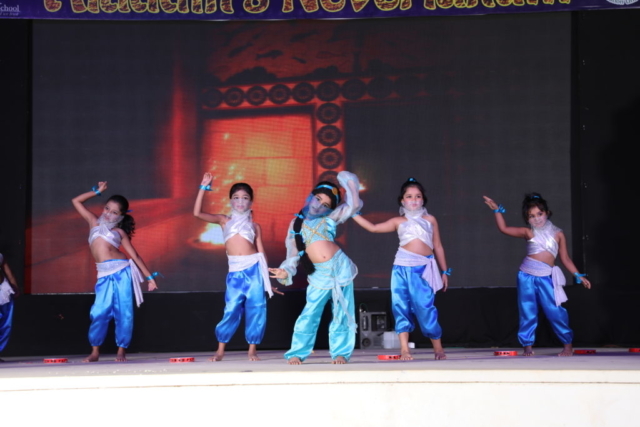 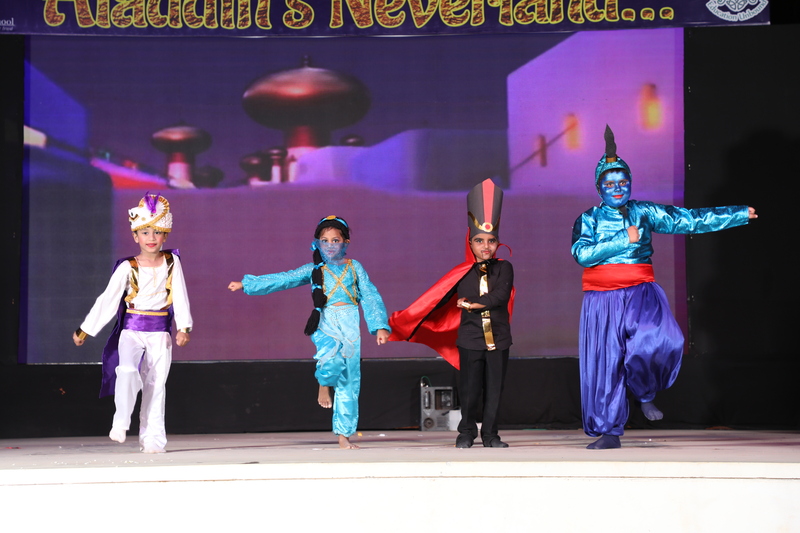 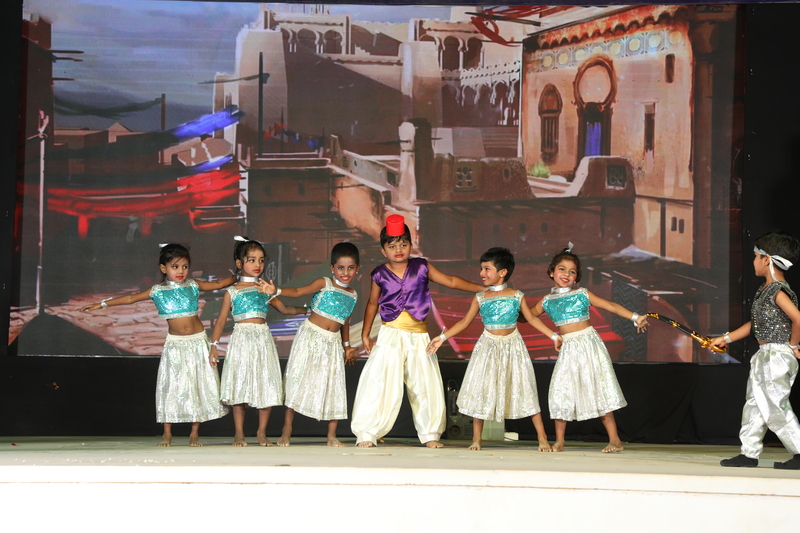 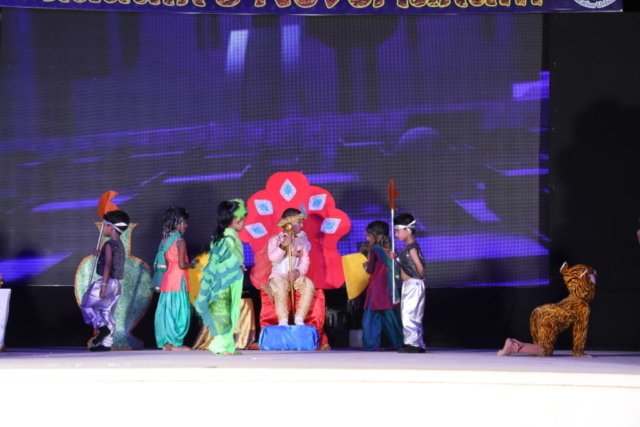 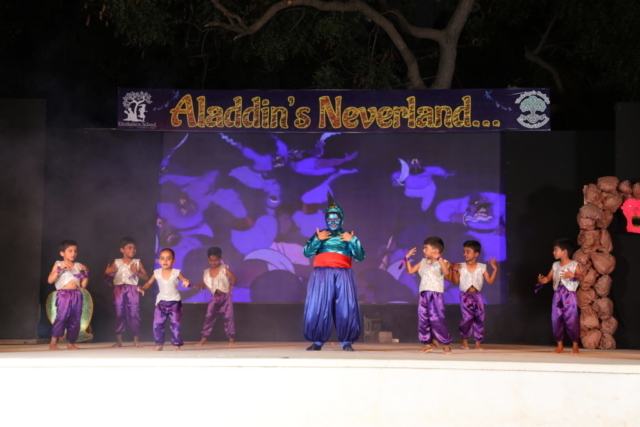 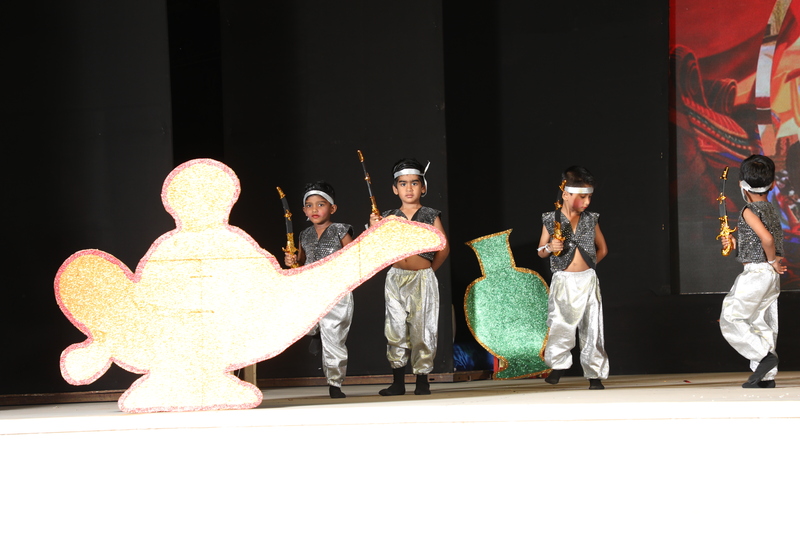 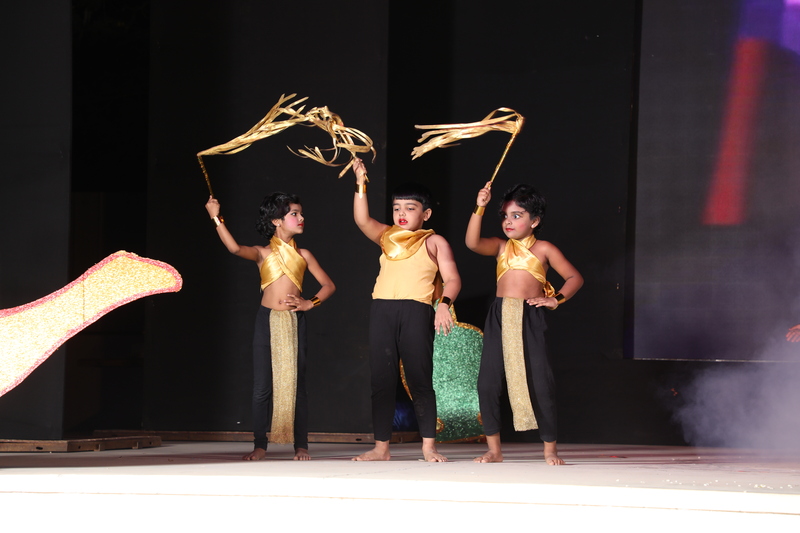 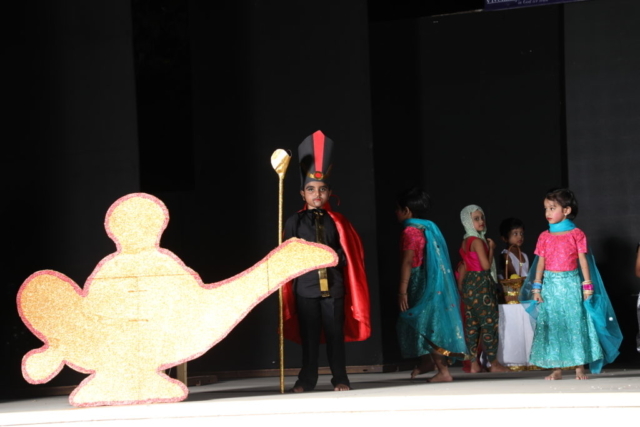 Vivekalaya & Prakriya’S Nursery put up an enchanting show that combined the magical world of Aladdin and Neverland. 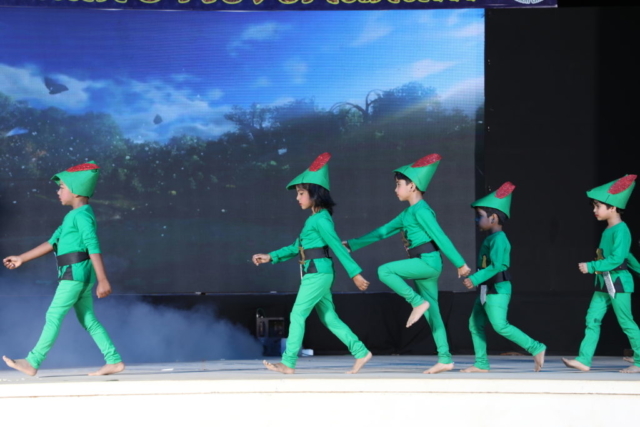 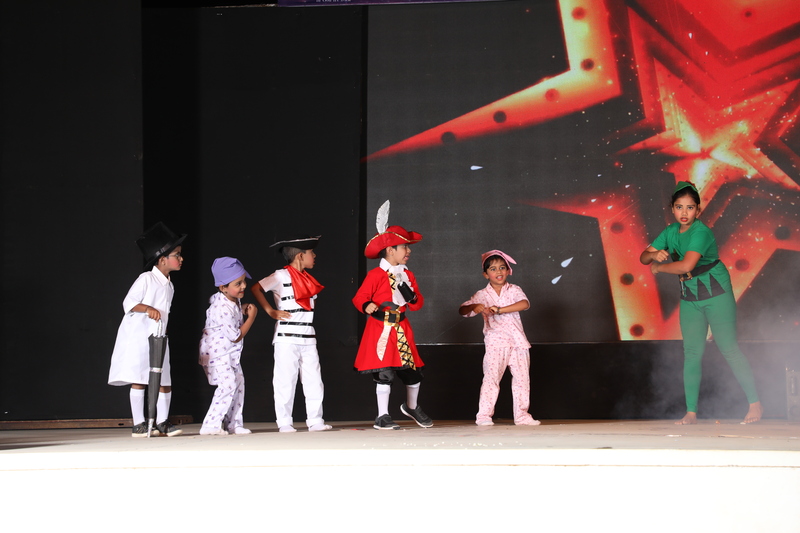 Aladdin, Genie , Princess Jasmine, Abu,Peter Pan, Captain James Hook, Fairies,Mermaids and the various charterers captured the audience with their sweet performances. 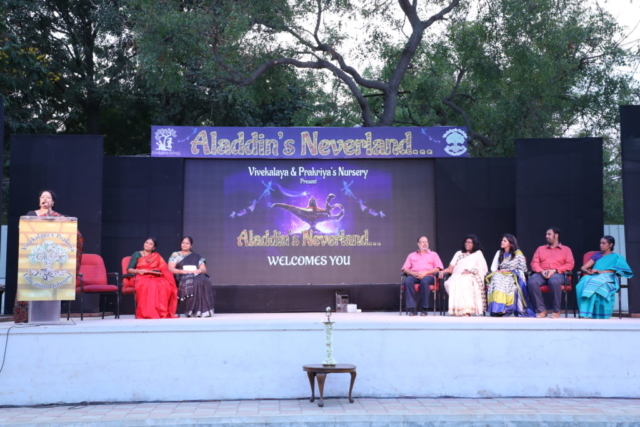 It was evening filled with an abundance of wizardry and left the audience spell bound.